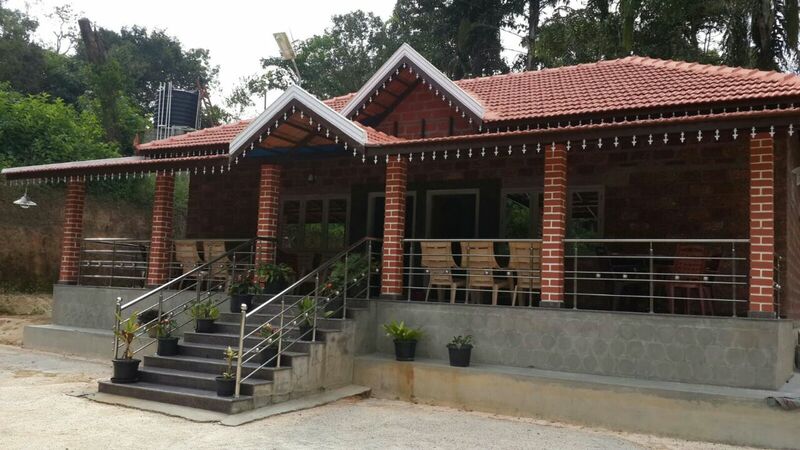 Mallandur Homestay is the ultimate destination among all Homestays in Chikmagalur area. 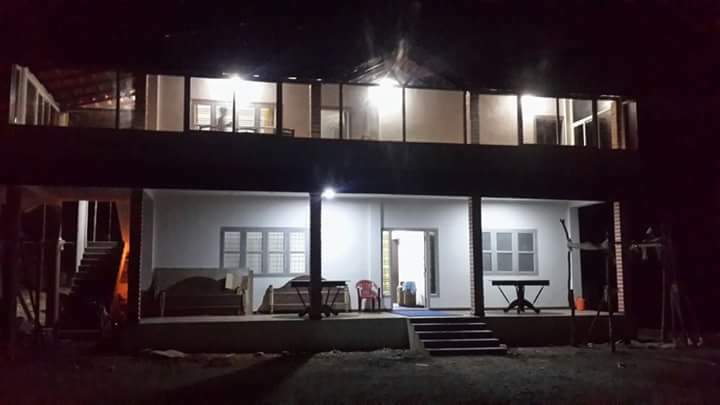 Located in the picturesque foothills of western ghats, we have built Homestay using all bio-friendly materials with spacious rooms and quality surroundings. It is a place where time stands still and the guests can hear only birds chirping in the background of marvelous scenic western ghats. We assure you of the good times you spend with the family simply snoozing away on the hammock watching the most beautiful western ghats. What’s more, our adjustable package tailor-made and we promise to make you feel relaxed & recreated. Get the best Price directly from Hotel Promoters. Chikmagalur is a town located in the Chikmagalur district in the Indian state of Karnataka. 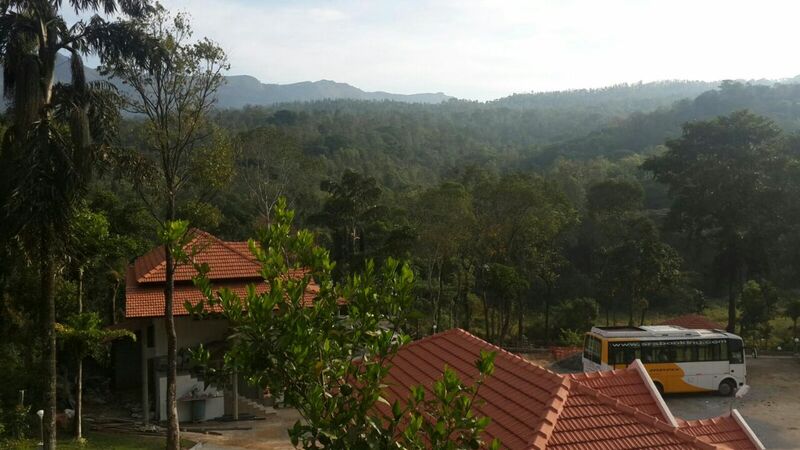 Located in the foothills of the Mullayanagiri range, the town with its favorable climate and coffee estates attracts tourists from around the state. National Highway 173 (India) passes through the town connecting it with the state capital Bangalore, located 250 kilometers away. Airports: Kempegowda International Airport Bangalore (265 kms) . Chikmagalur city does have a railway station but the closest and convenient railway stations are located at Birur, Kadur and Tarikere. Chikamagalur is well connected by road from Bangalore, Mangalore and major towns of Karnataka. Good number of AC and Non Ac buses are run by Karnataka State Road Transport Corporation and Private Bus operators. 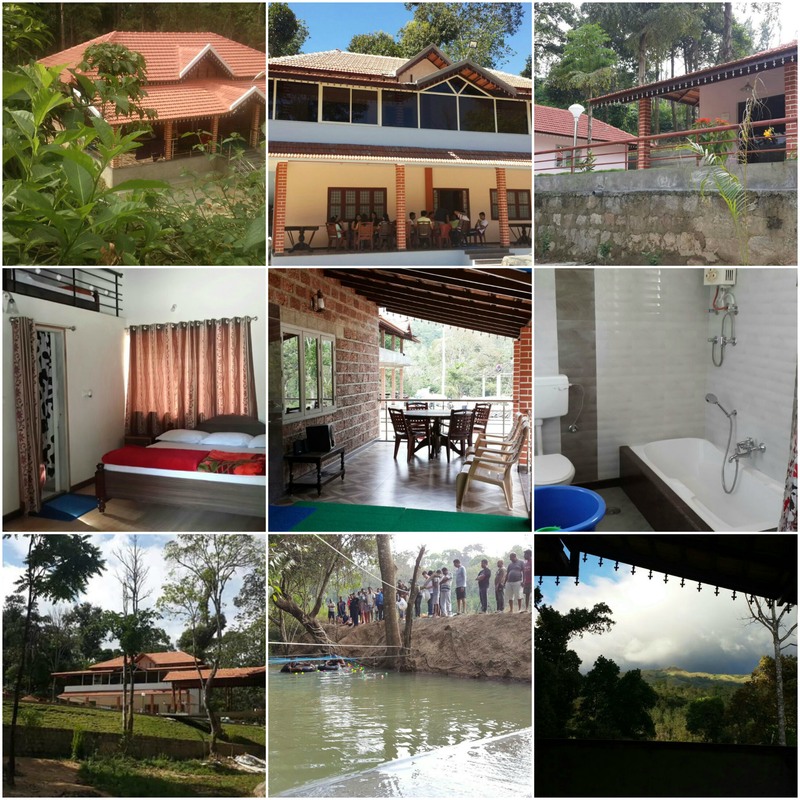 The summer season in Chikmagalur begins in the month of March and lasts till May. Though, during summers the town temperature goes up but still the maximum temperature remains under 35°C. Monsoon brings heavy rainfall at this beautiful place from June to September. This season makes this hill station more inviting. Winter season spans from December to February here. This season is pleasant as the temperature ranges between 14 °C and 32 °C. Mulayyanagiri is the highest peak in Karnataka, India. Mullayyanagiri is located at 13°23′26″N 75°43′18″E in the Chandra Dhrona Hill Ranges of the Western Ghats of Chikkamagaluru Taluk. With a height of 1,925 meters (6,316 ft), it is one of the highest peak between the Himalayas and the Nilgiris. Mullayanagiri is one of the best trekking places in Karnataka and South India. The Sunset presents a spectacular view from the peak. Green vegetation and lofty hill ranges are a beautiful and spectacular. The wildlife sanctuary is called so after the Muthodi village and river Bhadra flows through it. The lush green vegetation of the Bhadra Wildlife Sanctuary consists of mostly moist and dry deciduous forests. More than 120 species of trees grow here, which include Teak, Rosewood, Mathi, Honne, Nandi, Tadasalu and Kindal. 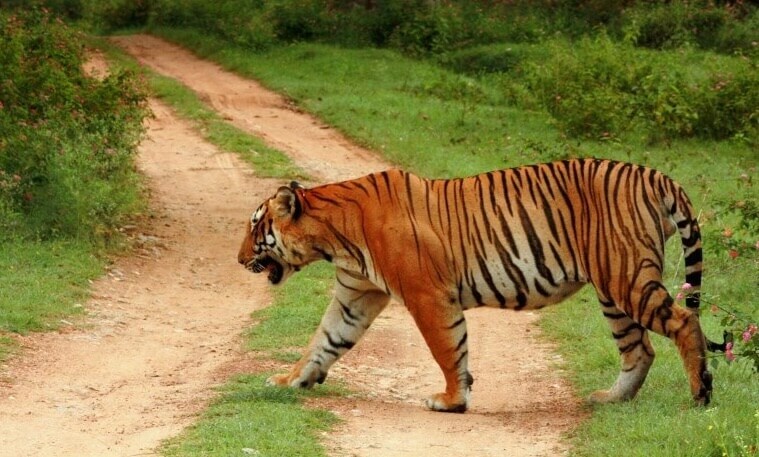 The Bhadra Wildlife Sanctuary boasts of a substantial tiger population. It was declared as the 25th Project Tiger of India in 1998. Kallahathigiri is the higest peak in the sanctuary with a height of 1,875 meters. Kemmanagundi and Bababuden Hills, are within the sanctuary.